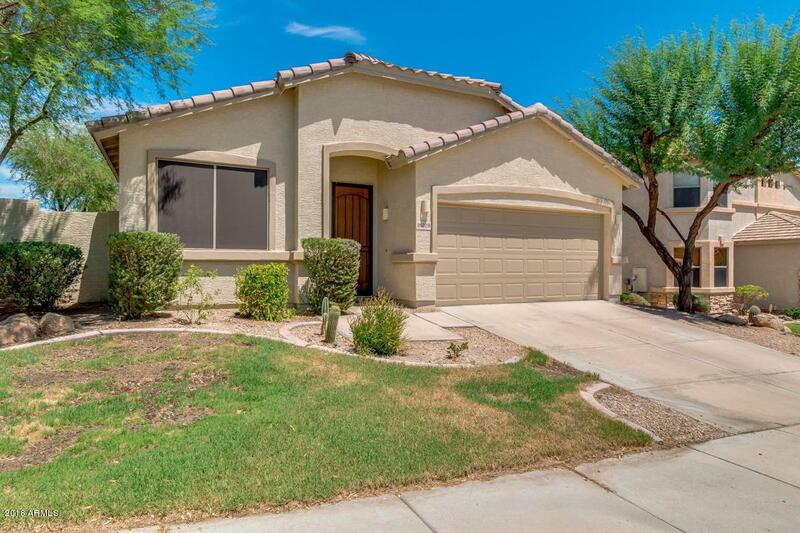 Beautiful Estrella mountain home. 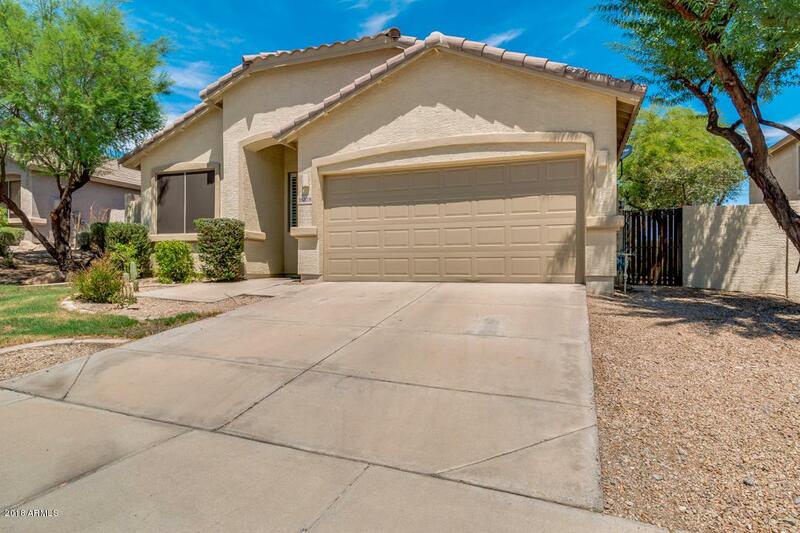 Great location with just a short walk to South Lake & North Lake's Starpointe Club, and is right around the corner from Estrella Mountain Elementary School. 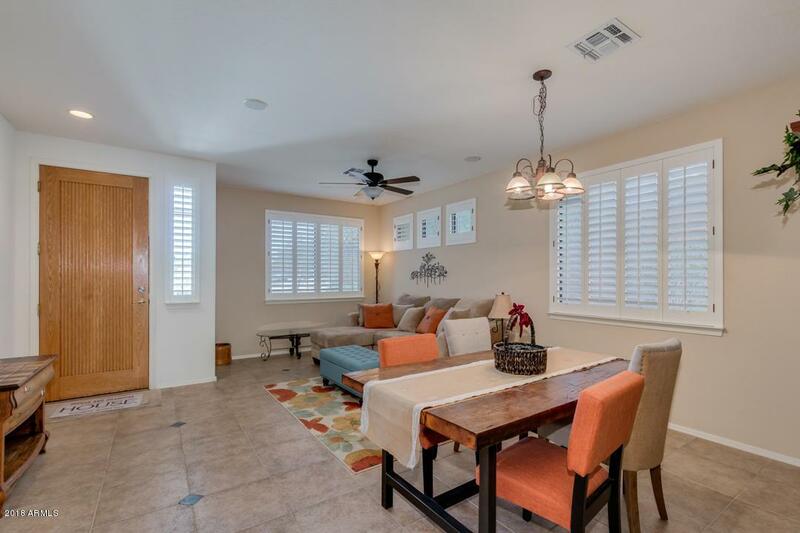 Home is beautifully maintained and is move in ready. Former model home with views. Master suite with built in office & huge custom walk in closet. Wired surround sound & alarm system. Newer A/C, windows, ductwork & attic insulation (2016), instant hot water throughout. New exterior & interior paint (2018). Washer, dryer & dishwasher less than 4 yrs old. Extra garage storage. Estrella Mountain community offers so much to it community Members such as lakeside dining at Lakeside grill, Starpointe is complete with a waterpark, heated lap pool, cafe, library, fitness center & classrooms, and youth club.Also included in your dues, Presidio Residents' Club featuring a year round heated pool with a splash pad, building with outdoor showers, mountain views,great room with fireplace, game/entertainment room perfect for sporting and family gatherings, demonstration kitchen, event lawn, fire pits to relax by, 3400sf, and a state of the art fitness center. . 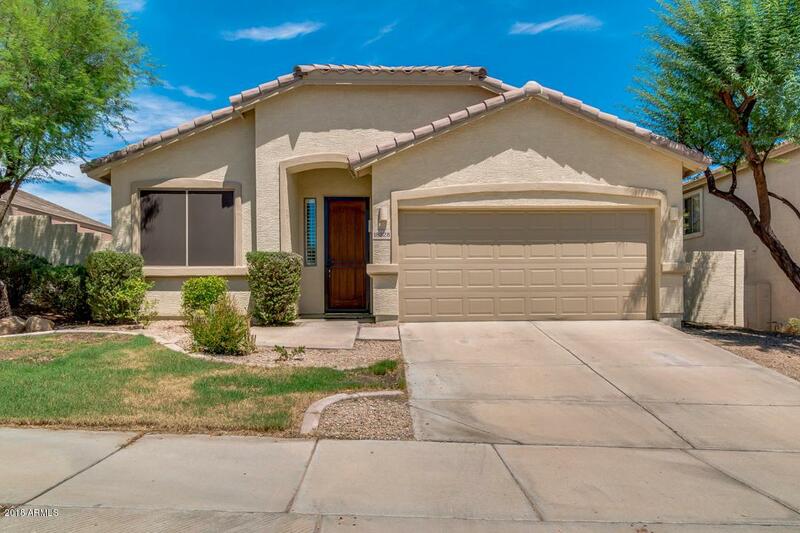 In addition, Community features outdoor living with lakes, fishing, yacht club, boating, hiking, biking, trails, tennis, pickleball, volleyball, bmx park, sporting facilities, fields, numerous parks.